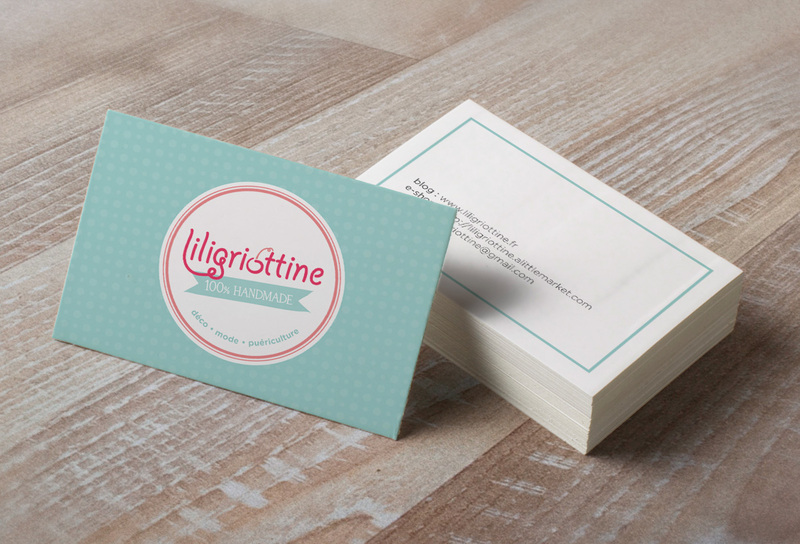 Liligriottine is a handmade shop. 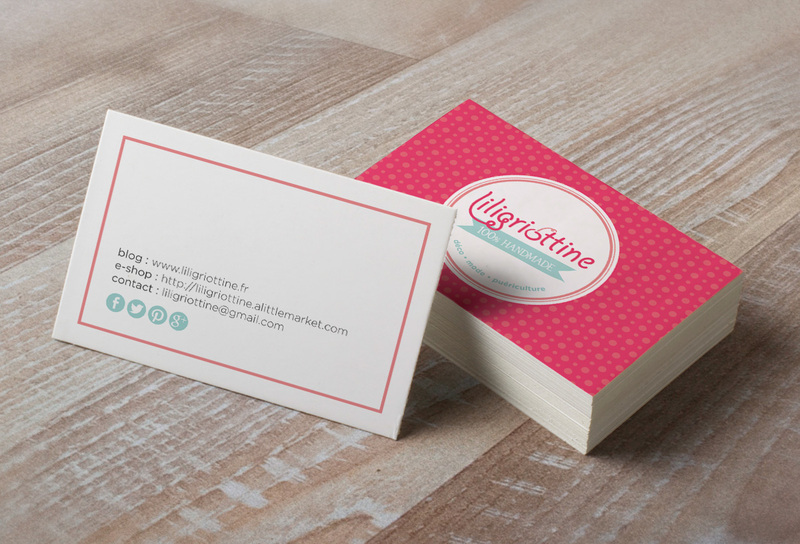 The owner contacted me to create the branding with the concept of: handmade, childhood, feminine universe. At the beginning she sold handmade products for children and mothers but now she’s selling also home products. 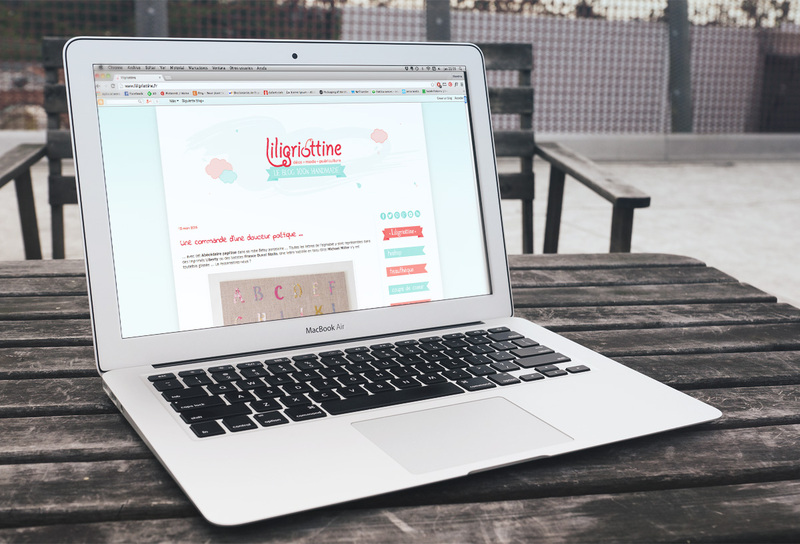 >> Work: Logo creation, business cards, labels, banners for online shop and social networks, blog design.